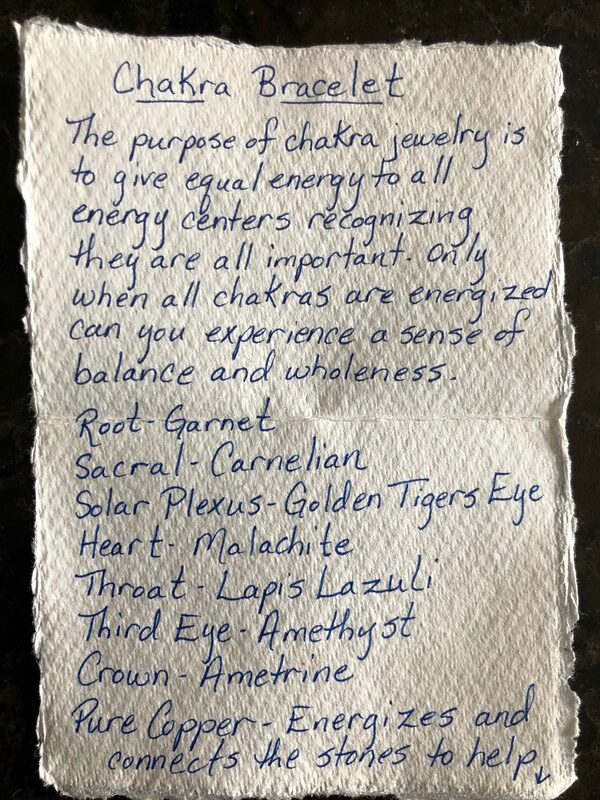 Chakras are like little energy centers in our body and there a lots of them, not just the standard 7 represented here. 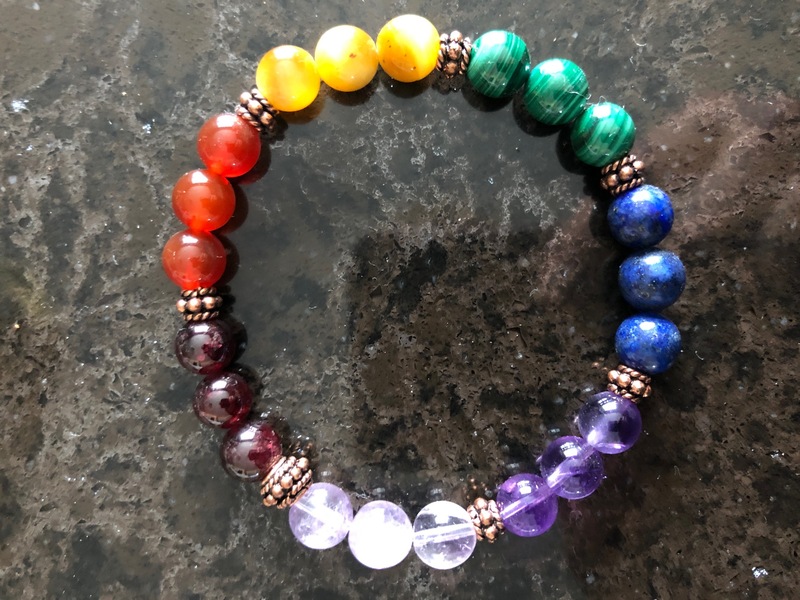 There are 7 primary chakras that run through your core. 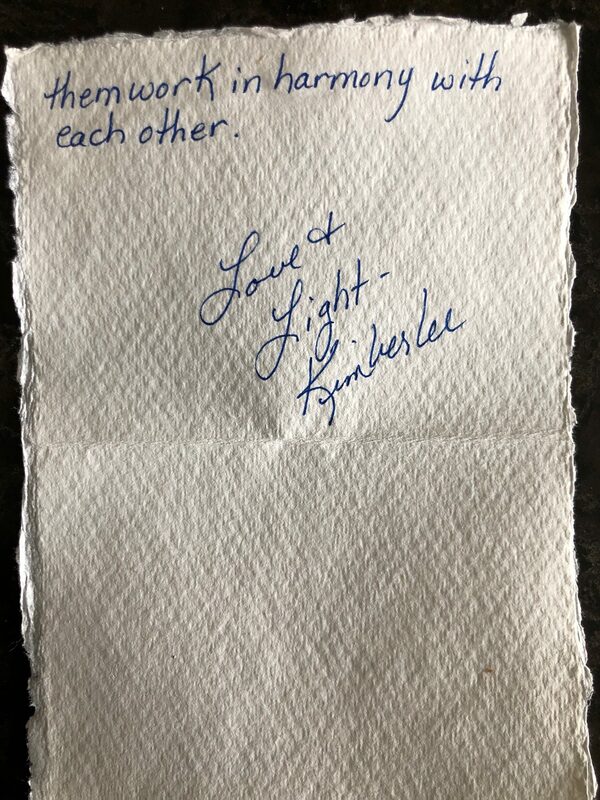 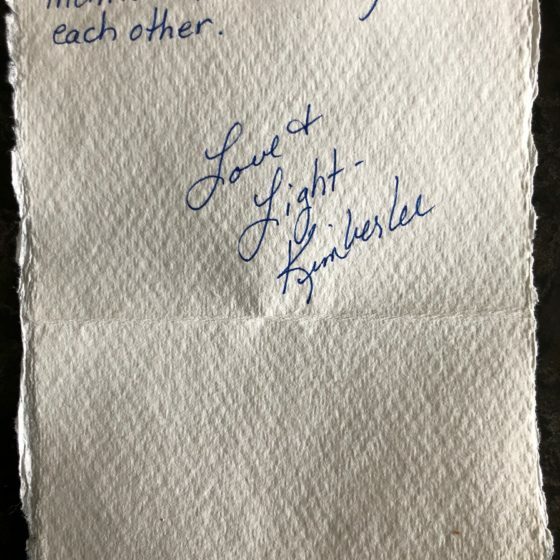 And if one isn’t spinning harmoniously you might feel off and may even be struggling. 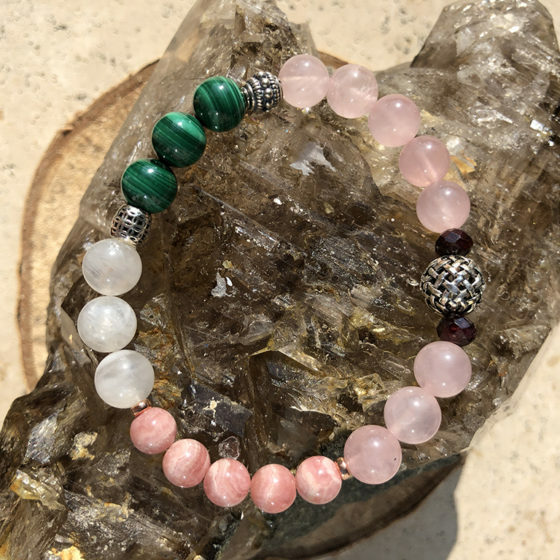 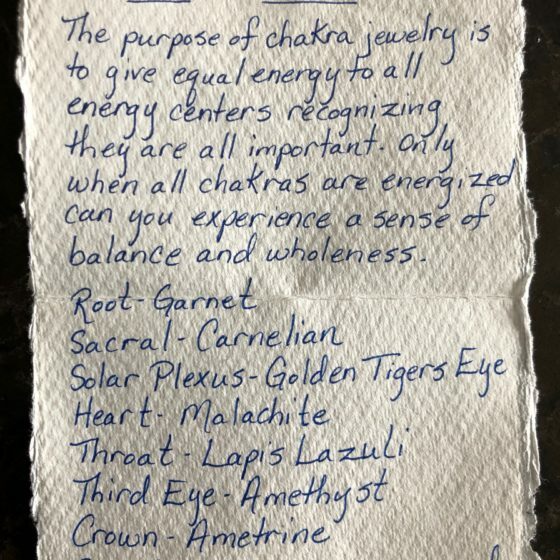 I like to think of chakra jewelry as a little map that can help guide your energy. 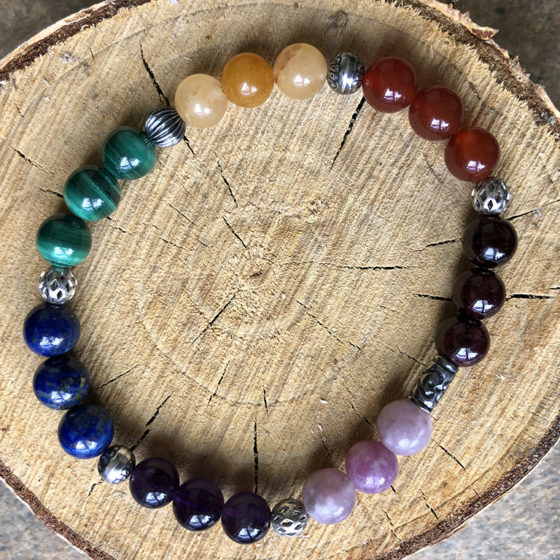 Notice all 7 colors are equally represented and are in order from root (red Garnet) to crown (Ametrine). 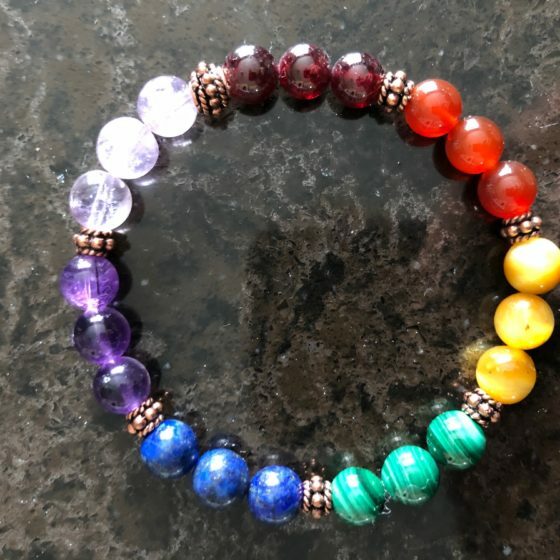 I wear chakra bracelets when I feel out of balance. 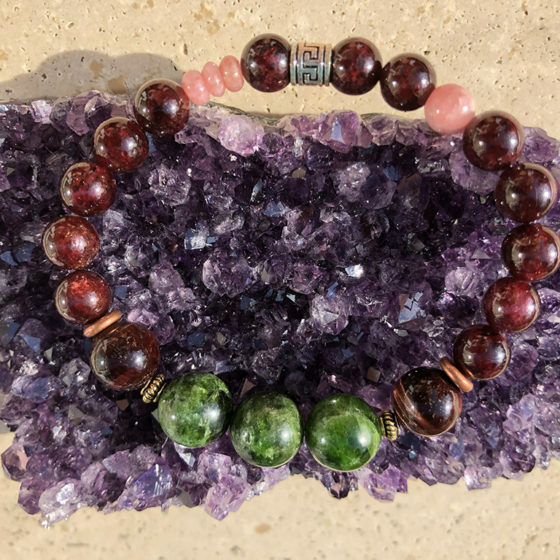 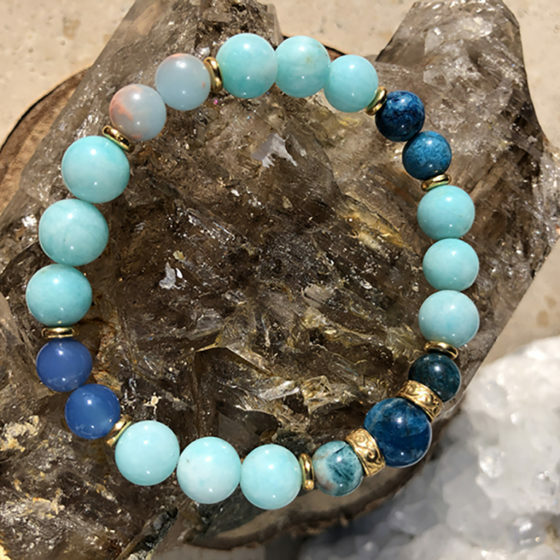 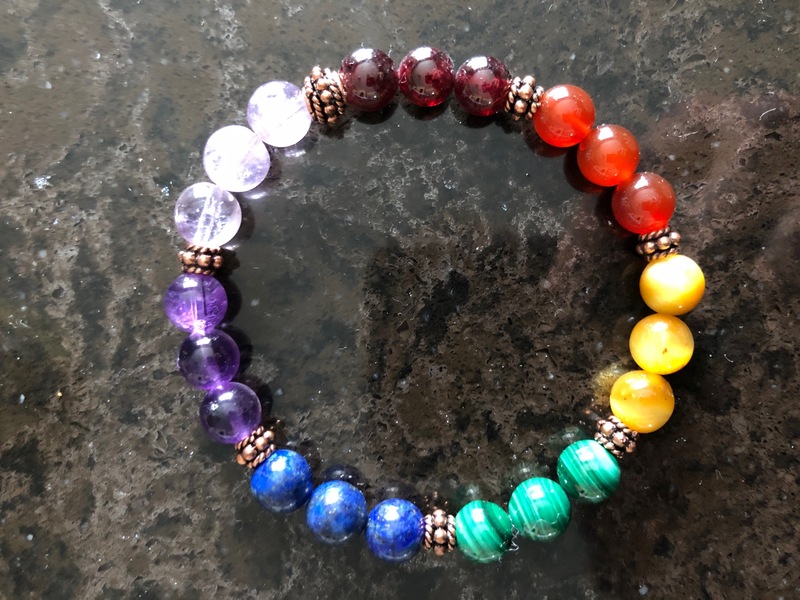 This bracelet also contains Carnelian, Golden Tiger’s Eye, Malachite, Lapis Lazuli, and Amethyst.